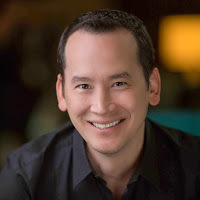 (Entry was posted by Justen Hong on this post in the Dumb SEO Questions community on Facebook, Saturday, January 17, 2015). I know there is a way to make a one page parallax website SEO friendly, but I have serious doubts about it actually ranking in competitive terms. Does anyone actually have a one page parallax that ranks on the first page of Google? 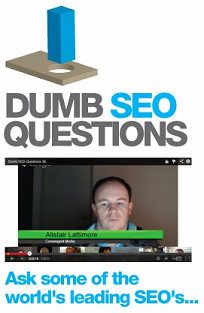 View original question in the Dumb SEO Questions community on G+, Saturday, January 17, 2015).